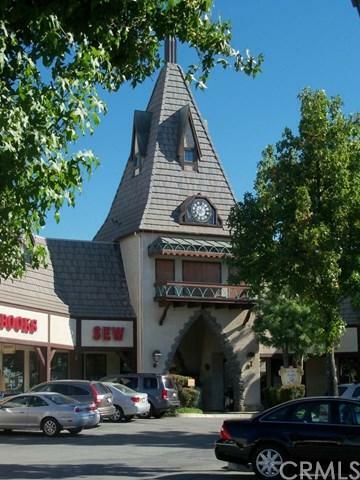 Retail space available in a unique one of a kind shopping center. 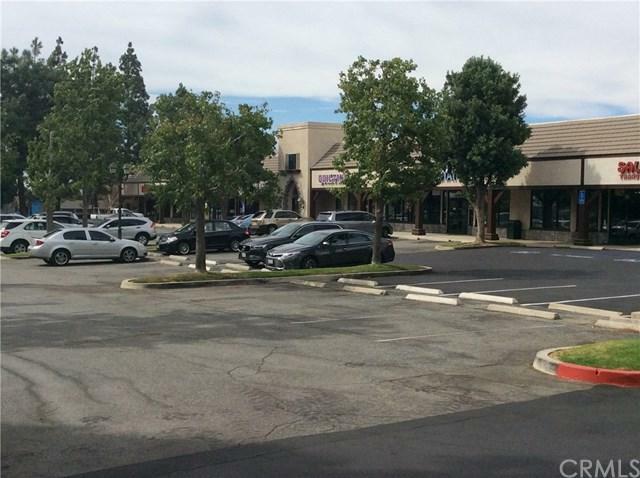 Located in the Calimesa Crown Village Center this 1738 square foot space features newer wood laminate flooring, and an open floor plan. 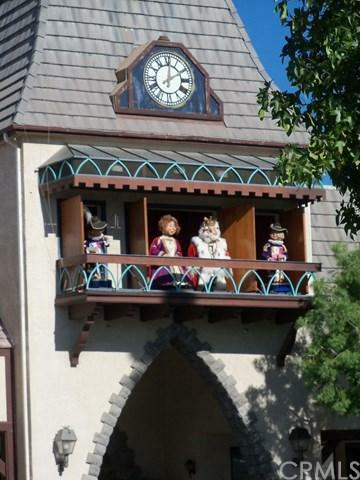 Situated next to the Crown Village courtyard and below Crown Villages iconic clock tower which features a whimsical animatronic clock show. The space is ideal for a number of retail and professional businesses. 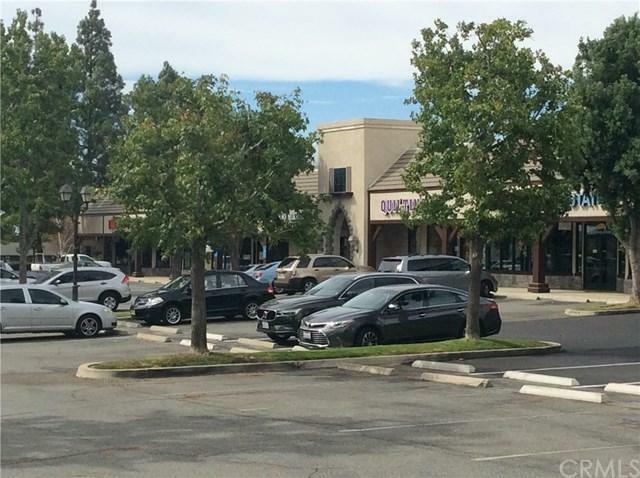 If you are looking for a space that draws people in to your business, look no further than the Crown Village. Listing provided courtesy of Jerritt Watts of Blesch & Associates R. E.